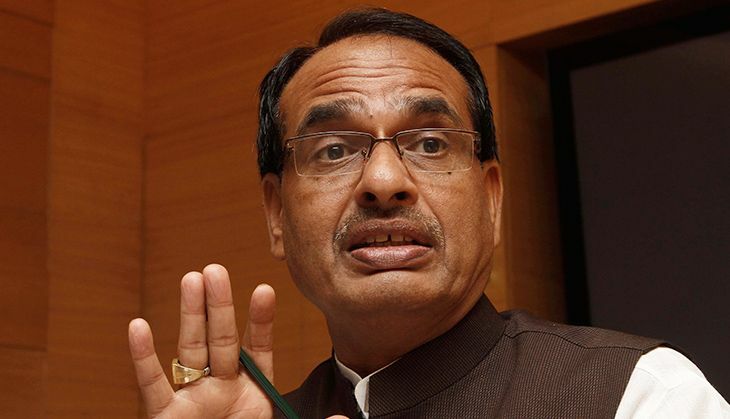 The Bharatiya Janata Party (BJP) government in Madhya Pradesh today decided to build a memorial for the survivors of the Bhopal gas tragedy with an investment of Rs 180 crores. The Madhya Pradesh Government had earlier in 2005 come up with a national design competition for a memorial. The Bhopal disaster, also referred to as the Bhopal gas tragedy, is considered the world's worst industrial disaster. The tragedy occurred on the night of 2-3 December, 1984, at the Union Carbide India Limited (UCIL) pesticide plant in the city. In the deadly incident, over five lakh people were exposed to methyl isocyanate (MIC) gas and other chemicals. The toxic substance made its way into and around the shanty towns located near the plant. The initial investigation was conducted entirely by the Council of Scientific and Industrial Research (CSIR) and the Central Bureau of Investigation. As per reports, the official immediate death toll was 2,259 while the government of Madhya Pradesh confirmed a total of 3,787 deaths related to the gas release. A government affidavit in 2006 stated that the leak caused 558,125 injuries, including 38,478 temporary partial injuries and approximately 3,900 severely and permanently disabling injuries whereas others estimate that 8,000 died within two weeks, and another 8,000 or more have since died from gas related diseases. Union Carbide Corporation (UCC) contends water entered the tank through an act of sabotage. Immediately after the deadly incident, the plant was closed to outsiders (including UCC) by the Indian government, which subsequently failed to make data public.